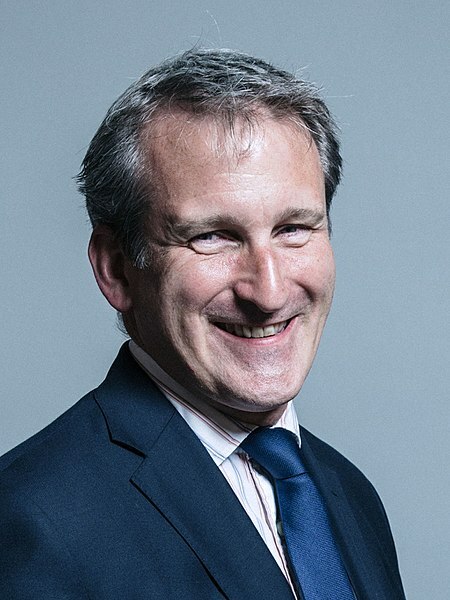 Image: UK Education Secretary Damian Hinds. Photo: courtesy of Chris McAndrew/Wikipedia.org. The UK Department for Education (DfE) has announced the names of the first 12 institutes of technology to be established across the country with an investment of £170m. The objective of the institutes will be to boost the skills of the youth and enable them towards a high-skilled, high-wage career. The new institutes of technology will provide top-quality, higher level technical education, at Levels 4 and 5, to help narrow down the skills gaps in key STEM areas, that includes digital, advanced manufacturing and engineering. According to the UK government, the institutes will help employers with the skilled workforce they require for their businesses. There will be collaborations between the new institutes and universities, Further Education colleges, and top employers such as Nissan, Microsoft and Siemens, said the government. The first 12 institutes of technology have been announced following a two-stage national competition announced in November 2017. After receiving proposals from 35 applicants, the government has eventually selected 12 institutes that include Barking & Dagenham College, Dudley College of Technology, HCUC, Milton Keynes College, New College Durham, Queen Mary University of London, Solihull College & University Centre, Swindon College, University of Exeter, University of Lincoln, Weston College of Further and Higher Education and York College. The selected institutes of technology will get access to latest equipment and facilities and will leverage the latest research from their university partners to expect the skills requirements of the future workplace. Furthermore, the institutes will benefit from additional backing from local employers and partners, who will chip in with valuable resources such as additional investment, seconded teaching staff and equipment. The government said that the pre-award stage will begin now to work out detail of each institute’s licence agreement and capital funding. After this, the institutes of technology will be issued their licence to operate, and thereafter will begin to access their capital funding to help in developing the buildings and facilities they need. The first institutes are scheduled to open from September 2019.